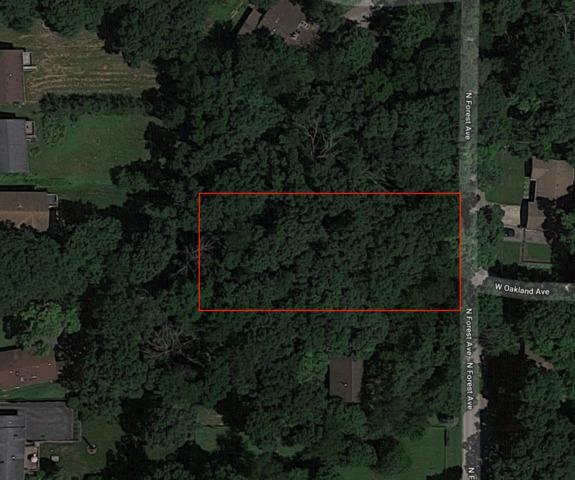 Beautiful 1/2 acre lot (100 x 205) on wooded rolling/level landscape in unincorporated Lake County. 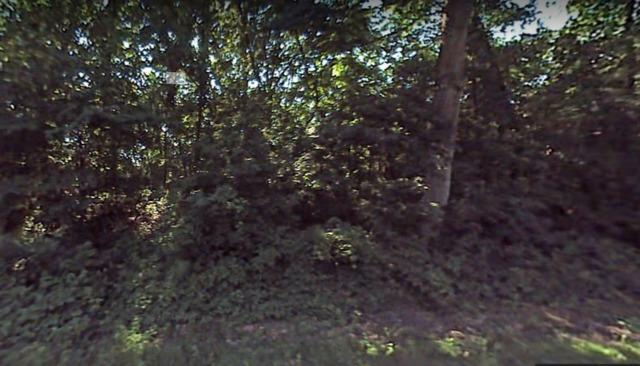 Level area to build your dream home or possible walkout. Well and septic required. Utilities are at lot line. Soil and site evaluation was completed in 2007 and results are available.